The 11th Annual Virtual Worlds Best Practices in Education (VWBPE) conference officially opens tomorrow on Thursday 15th March through until Saturday 17th March 2018. The theme for this year is VRevolutions and the focus will be on how the VR evolution is shaping the way people learn/interact. 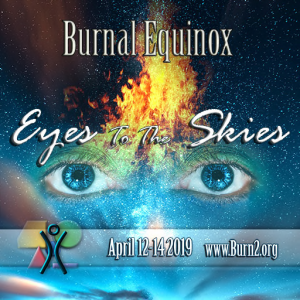 The VWBPE 2018 opening ceremony starts at 8am SLT/PDT at the VWBPE Gateway regions. Phelan Corrimal will officially start the conference with the 2018 ribbon cutting ceremony. The Conference Executive and Organization Committees will be sharing a few or so upcoming key highlights. 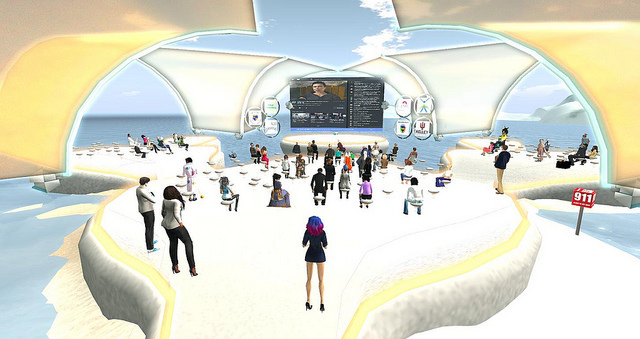 The CEO of Linden Lab Ebbe Altberg will be speaking live at 1pm SLT/PDT at the VWBPE Central regions on Thursday 15th March talking about topics that are most important to educators and communities within Second Life. 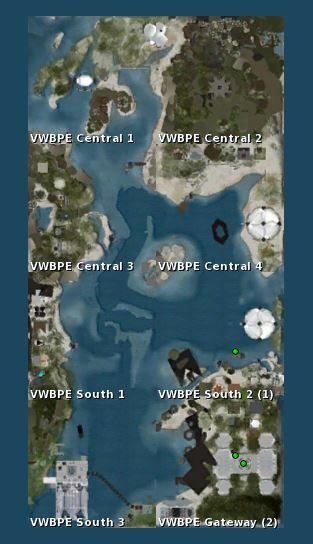 This year there will be 8 VWBPE regions to check out.